Celebrating 20 years of Wedding Decor Magic. A luxury event decor brand that inspires elegance in everyday life. Proudly established in Toronto since 1999. Browse and choose your favourite wedding decor package - you can book it online today! 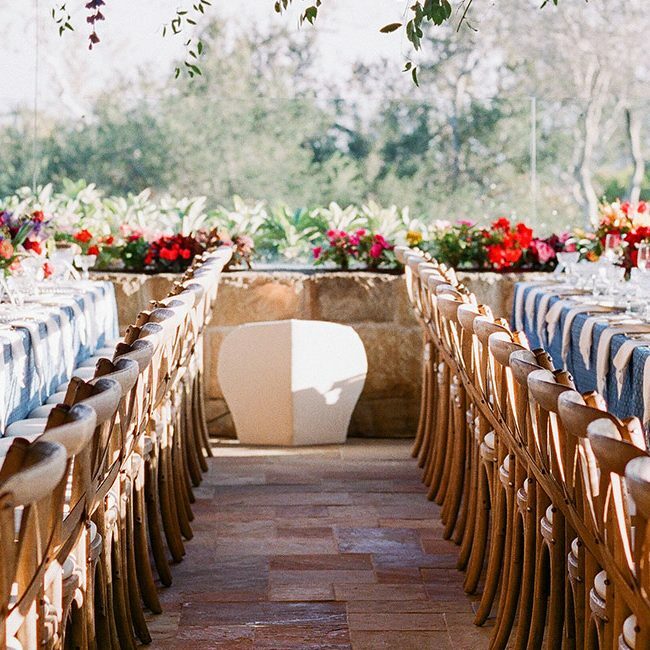 Take a peek into our wedding decor gallery, and get inspired. From Weddings to Social Events including Sweet 16s, Bridal Showers, Baby Showers, among others to Corporate Events, Mapleleaf Decorations specializes in offering the finest event decorations to celebrate each of our special client's milestones. 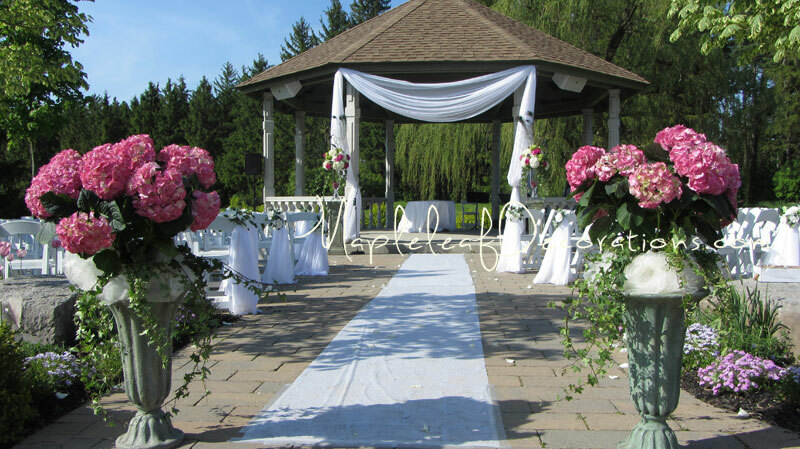 Our specialty is in creating the finest decorations for beautiful weddings and all types of special events. Our monumental backdrops and custom fabric draping decorations are available in endless colour and custom design choices. From Special Birthday Celebrations, Engagements parties, Bridal Showers, to Baby Showers, and even Kid's Birthday parties, our wish is to be part of making timeless and unforgettable memories for our client's and their lovely guests and families. Discover first-access decor trends, from fresh decor ideas to exclusive sale promotions and Special VIP events.